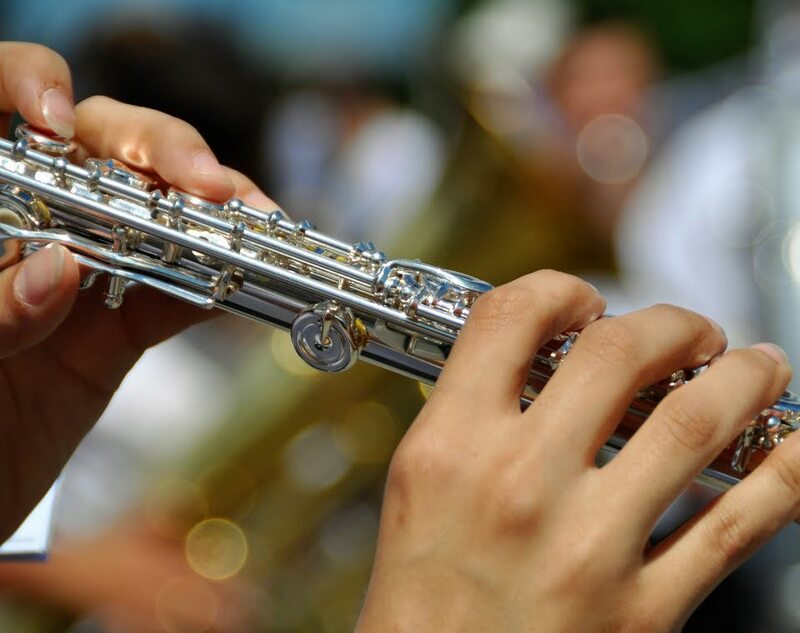 Develop your aural and reading skills in this fun and engaging training orchestra, with other students from Tamworth and the surrounding region. Tamworth Youth Philharmonia is directed by Samara Redman and Julia Cain and rehearse Wednesday afternoons at 4:30 pm in the Tamworth Town Hall. Tamworth Youth Philharmonia is open to instrumentalists aged 9 to 15. Contact the office for more information or download an enrolment form.